Share your favorite content outside of Myspace with embedding. 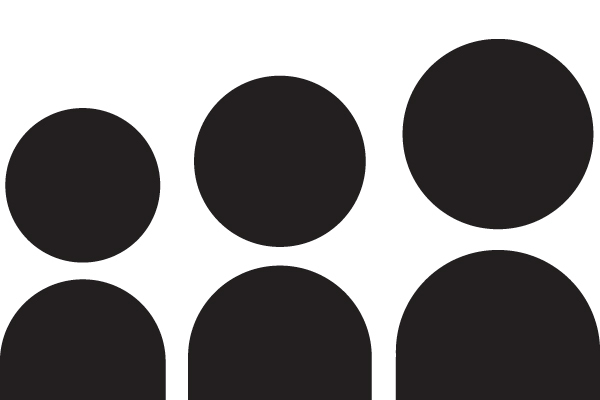 You can find embed links for Songs, Albums, Videos and Mixes on Myspace. Increase the exposure of your content and start embedding now. 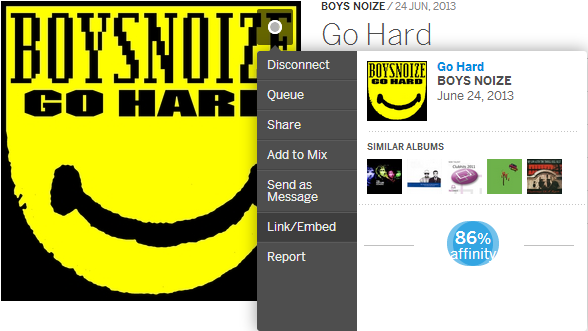 Hover over the song or album you wish to embed and then click Link/Embed. Choose which type of embed you’d like to use and then copy the second link which contains the iFrame embed. Why do I get redirected back to Myspace when I play embedded content? Embedded content will not play on other sites if the content comes from a label that has streaming restrictions.